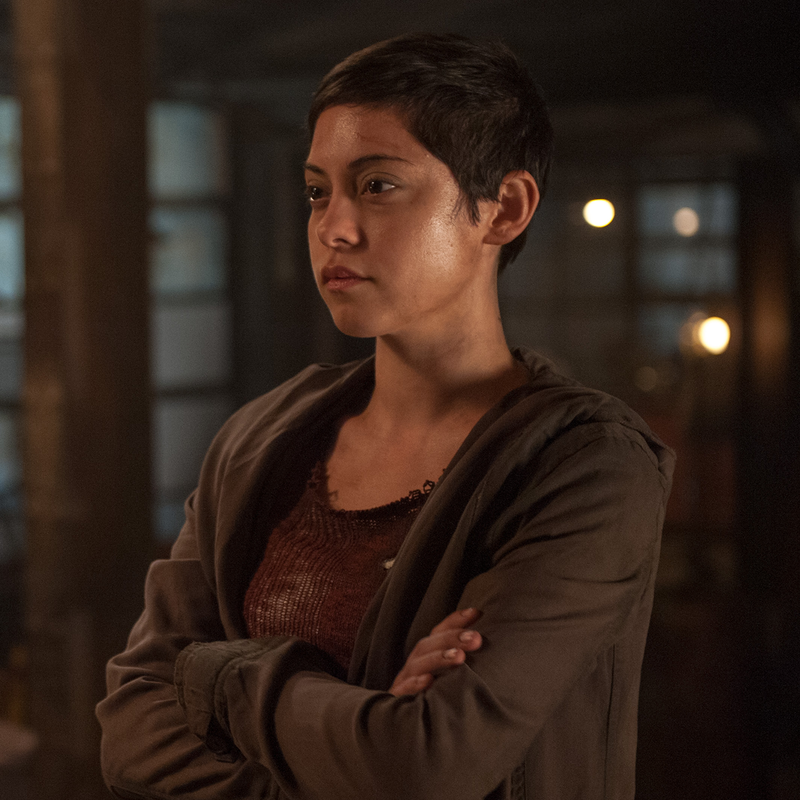 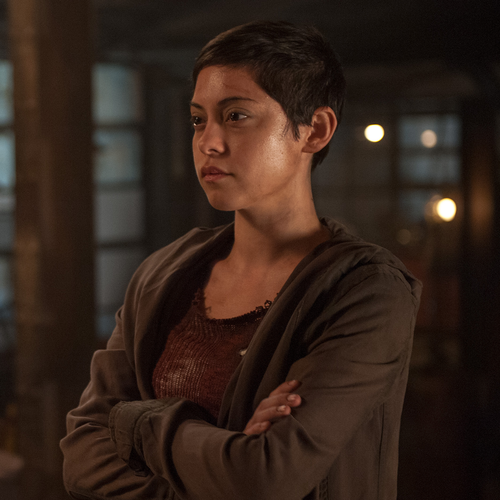 Brenda. . HD Wallpaper and background images in the The Maze Runner club tagged: the maze runner the scorch trials brenda rosa salazar.